In the Southern lands of India, the traditional wear that distinguishes a girl before her marriage is the Pattu Pavadai or Langadavani or Langavoni. One of kind of Lehenga, this attire is generally worn by all girl kids and teen girls who have reached the early years of their youth. This is a dress that girls generally wear till the time they get married, hence symbolizing their singlehood. 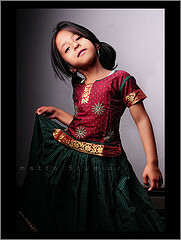 It is a two piece dress consisting of a Top and a Lehenga (skirt). 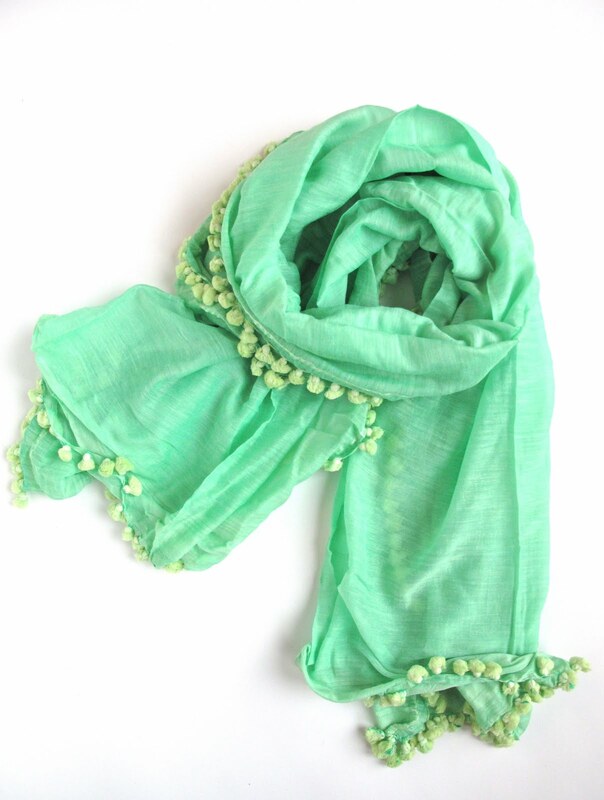 It is generally made of silk and elevates the look of South Indian girls. In all four states of the southern land, this attire is called by various names. It is referred as Langa Davani in Karnataka, Pattu Pavadai in Tamil Nadu and Langavoni in Andhra Pradesh. Dravidian culture since its inception has had little or no influence from outside culture. So, one can date back the origin of this dressing to the Dravidian culture and, their traditions. With the origin of silk and, saris the tradition of Pattu Pavadai has also been introduced. The Pattu Pavadai is very similar to saris is many ways. The borders of the Pavadai are woven in similar formats to the sari. The borders along the blouse are also woven in the same pattern as the Pavadai. In bright and rich colours, the Pattu Pavadai has indeed caused a rich feast of tradition in South India. The brilliance of this attire lies in its contrasting border. There is an interesting combination of colors in which this attire is available and the borders are interestingly varied and designed. The designs are influenced from the various geometric and other designs found on the temples and surroundings of the regions. With the modern dyeing technology, the hues and style in this attire have created a massive difference in this dress. Initial days witnessed the Langadavani or Pattu Pavadai as simple silk dresses that used to look traditional, bright and rich. 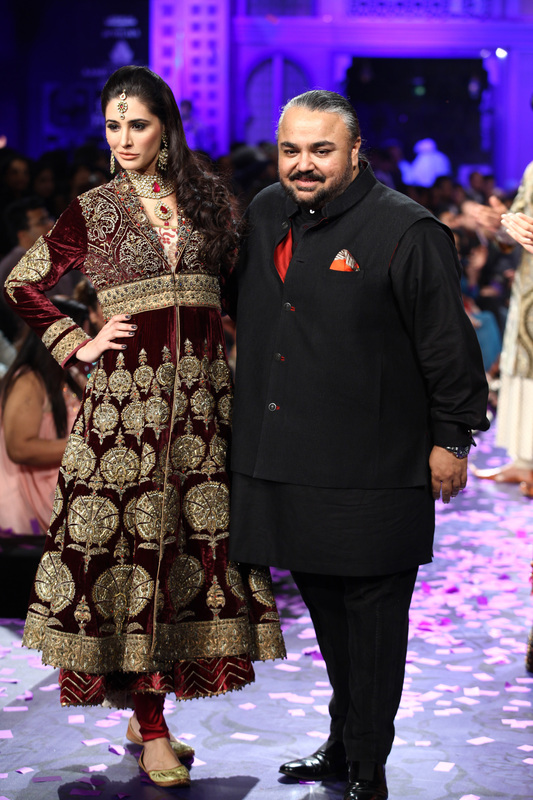 This was indeed a beauty to wear. Today, with the influence of various cultures, there have been some minor differences occurring in this traditional wear. 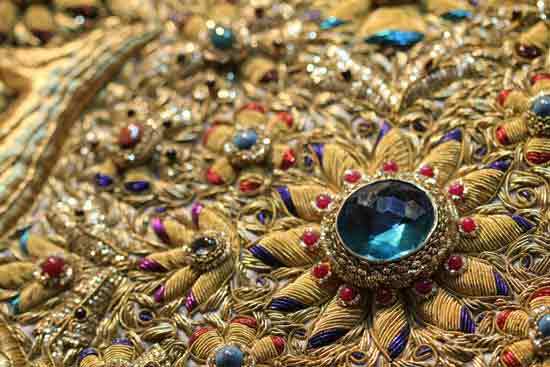 In some lands, the Pavadai has mirror and bead work. There has been a lot of global influence in South India. This is the main reason why the Pattu Pavadai has gone from the books of traditional attire to the present times. Of course, even today in some weddings one would find kids wearing this attire, but it has been largely replaced by dresses or Salwar suits. The golden borders along the lengths of this dress come alive with the accompaniment of gold plated jewelry. However, heavy ornaments should be avoided since the basic essence of this dress it meant to portray teenage and childlike innocence of the girl. Usually, a tiny strand of jasmine blends perfectly with the immaculateness of the little girls. 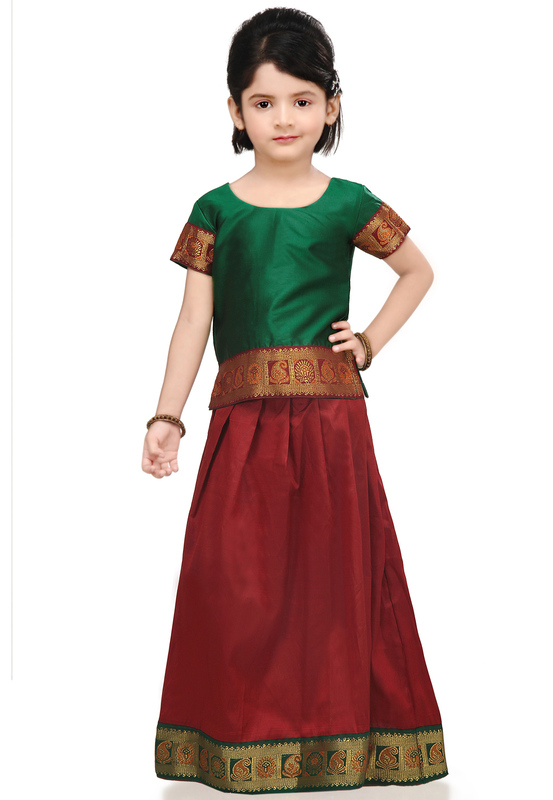 This attire is mostly worn by young girls during festivals or major functions. When one visits the southern lands of India, one can see young girls dazzling in the shades of this beautiful attire during weddings. The silk makes it a material especially meant for festivals and functions. The beauty of silk lies in its softness and colors. 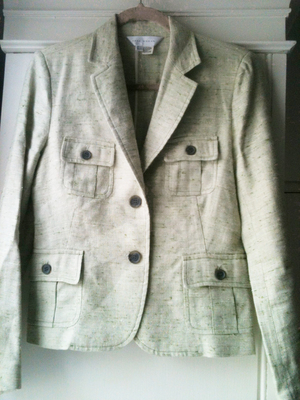 The material silk not only suits the occasion but also the environment. Given the festivities and the atmosphere, silk is the best suited material of all times.